�Give a girl the right pair of shoes and she will conquer the world.� Of course, the right pair of footwear is different for everyone, but to really move around with comfort and ease, a glamorous pair of stilettos won�t do�you need a pair of casual sandals! With the changing season, we are now ready with our brand new spring-summer footwear collection of Propet and its highly comfortable Kara sandals! Boasting a classic leather exterior, this pair of sandals offers matchless durability. 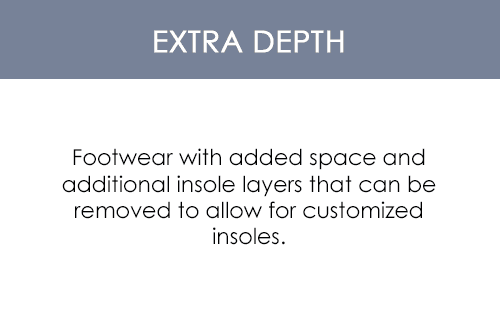 It is specifically designed to cater to your comfort levels. It provides you with a secure fit feel thanks to its adjustable straps feature, which allows you to enjoy smooth maneuverability. 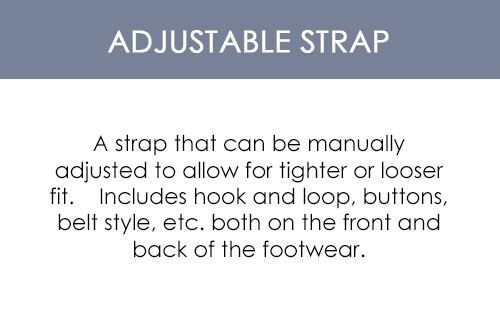 The space between each strap allows exceptional breathability for your feet throughout the day. In this way, these sandals keep the moisture levels below zero and prevent odor. These sandals are designed to keep the skin of your feet soft and well-taken care of, preventing it from any risks of footwear abrasion. It guarantees stabilized maneuverability as well. 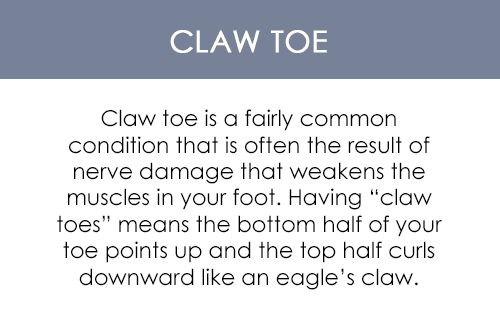 And with the deep and wide toe box, you get enough room to wiggle your toes to prevent numbing. With these sandals, you get to enjoy maximum cushioning at the base of your feet, which keeps you comfortable throughout the day!